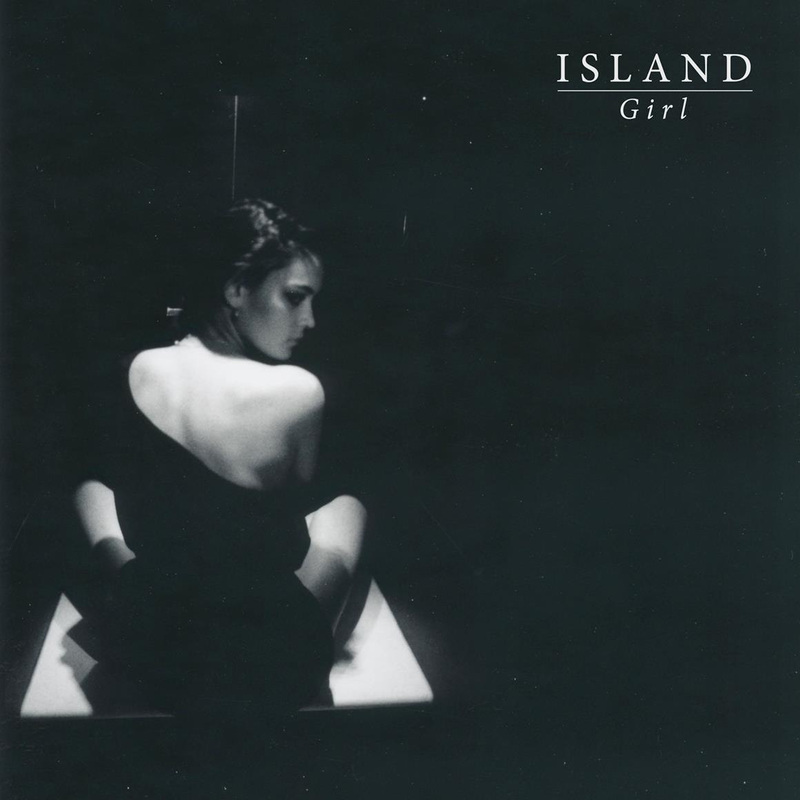 London-based ISLAND release their highly awaited new single Girl. A song about girls—whose beauty gains them everything they want but ironically is their underdoing, Girl blasts a sinister bassline and infectious chorus, intertwined with those euphoric guitar lines we have come to expect from the young new collective. It catches you unaware, by the jugular, just as you’re eased into a false sense of calm. ISLAND support our favourites Palace at Scala, London 22nd October, and play their first headline London show at The Victoria, Dalston on 8th December.